Plans for a new glasshouse in the grounds of Woolbeding Gardens in West Sussex have been approved. 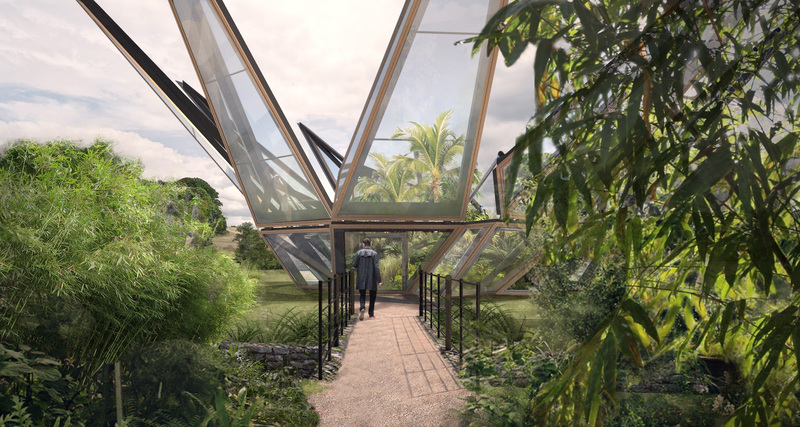 The unique glasshouse will contain subtropical plant species from the ancient Silk Route. Engineered by Eckersley O’Callaghan, the highly innovative design incorporates a series of moving structural sepals that will open and close to regulate ventilation and temperature, ensuring perfect growing conditions for the plants inside.